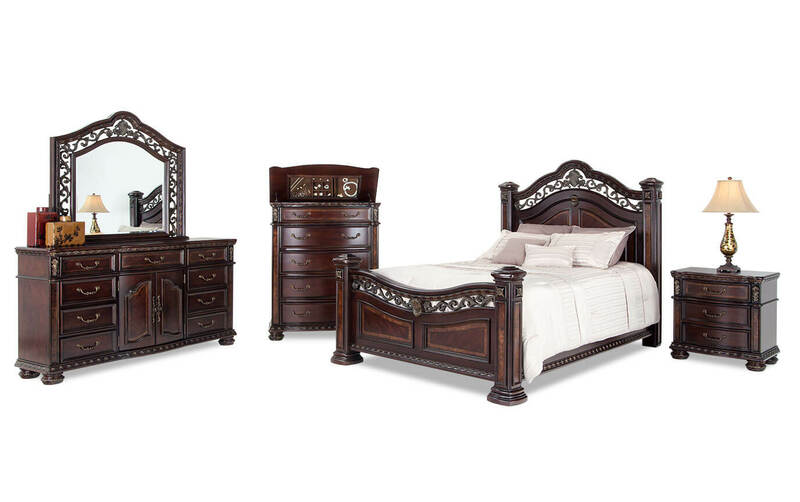 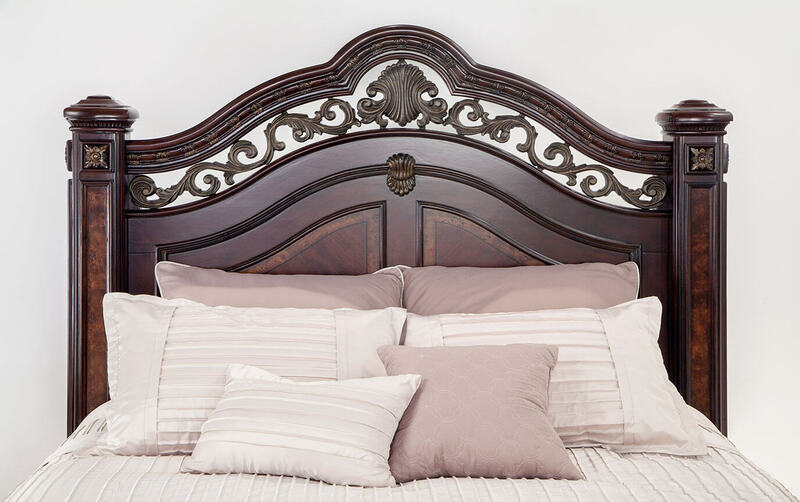 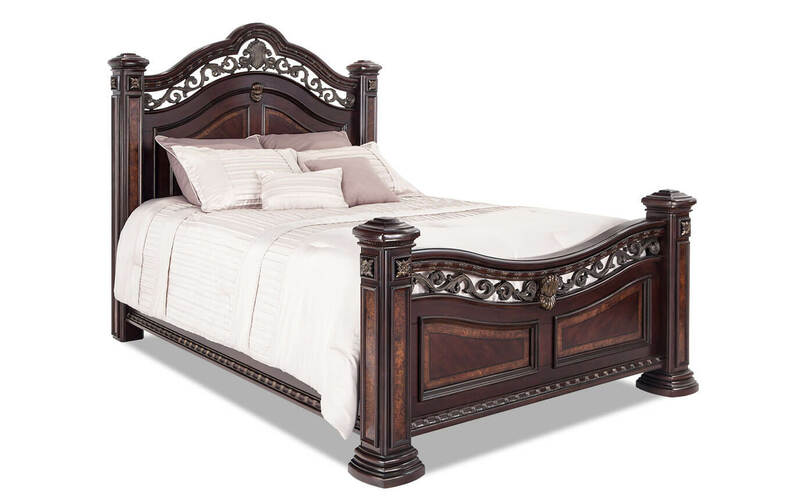 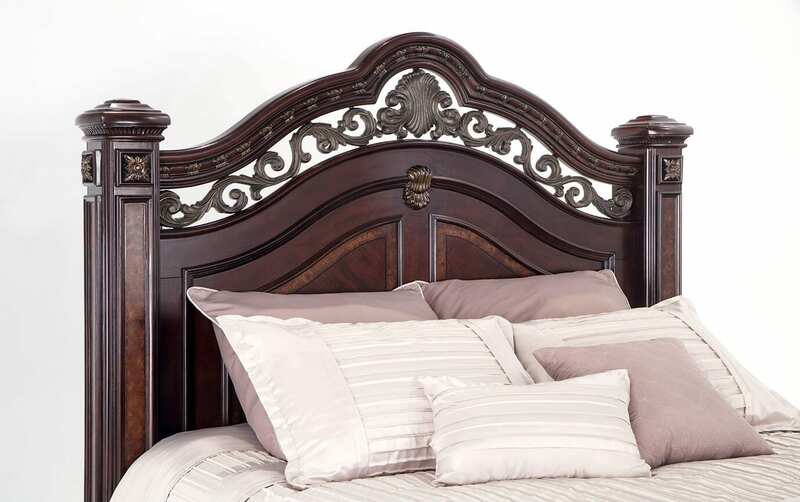 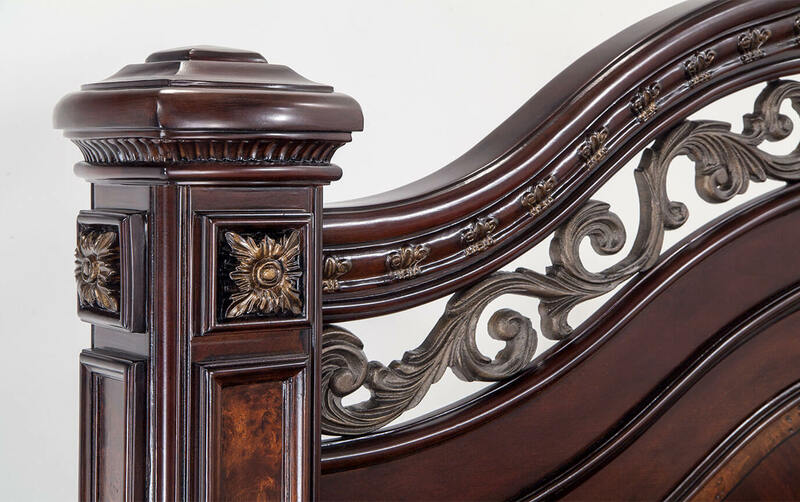 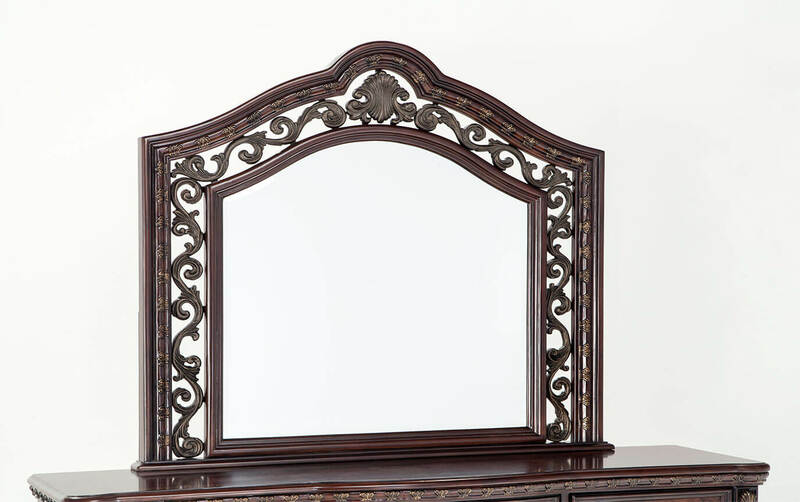 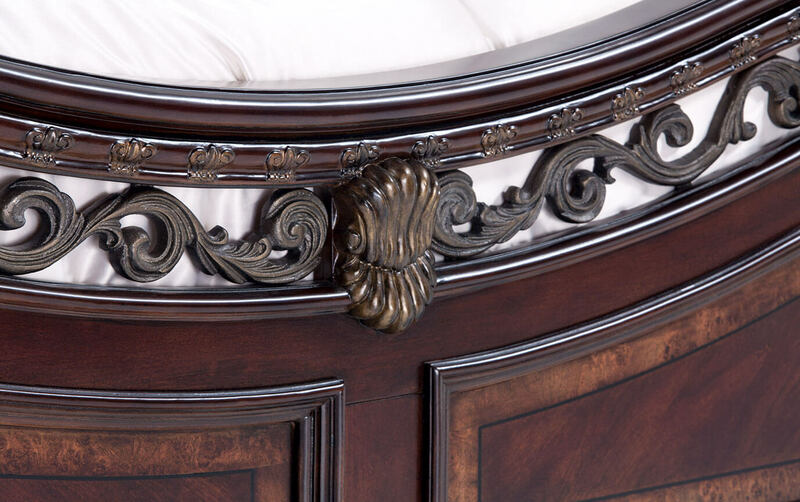 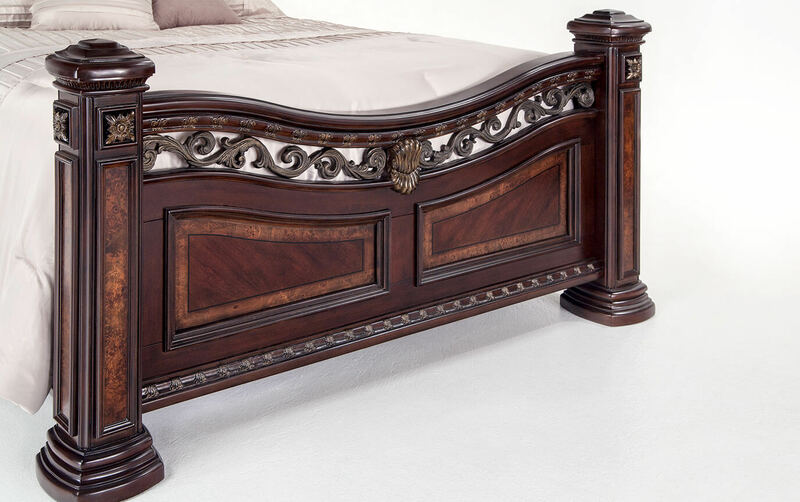 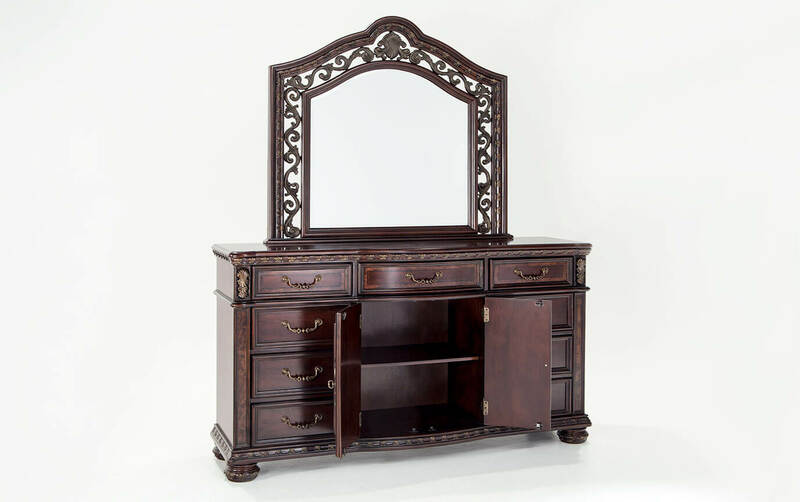 My Grand Manor Bedroom Set is chock full of details! 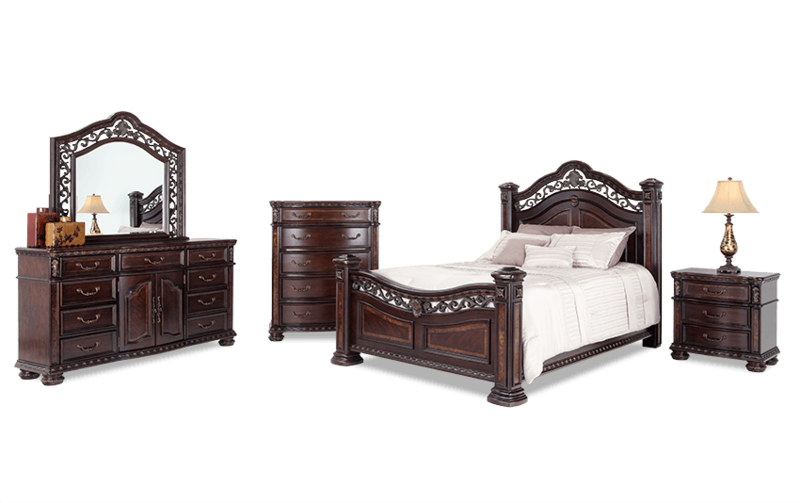 Felt lined drawers, a lift-top chest with jewelry tray and antique brass finished metal details add flair to any traditional bedroom. 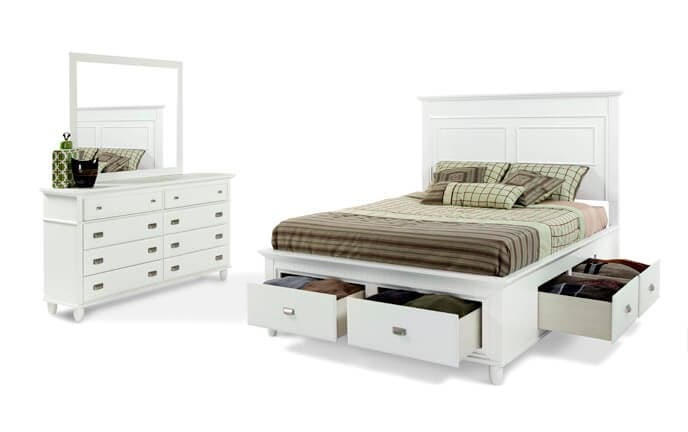 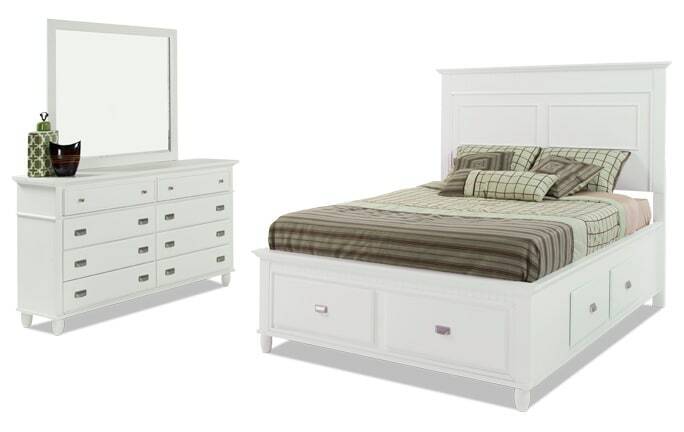 It's never too late to transform your bedroom!